Chicago, IL, June 2, 2017	(Newswire.com) - According to figures released by Jones Lang LaSalle, the total spending in Q4 2016 was a record 4.5 times higher than the same period in 2015. The Bureau of Labor Statistics also reports that construction hiring in the first quarter of 2017 is higher than the previous year. There is no denying that the consistent rise in construction employment means that the industry as a whole is growing, despite the tough economic times both in the U.S. and abroad. The growth of construction hiring in America has also helped businesses in supporting sectors to grow as well, one of which is MSDS Catalog Service LLC, which sells generic preconfigured Msds binders to the construction industry. It’s no secret that today’s contractors have a lot of processes and guidelines to comply with during their work. As such, the onus is on them to keep up-to-date of any changes in the law, along with newly introduced guidelines that cover their particular field. One of the things that contractors often need to do is create an OSHA HazCom compliance practices policy. Sadly, this can often prove to be a real challenge for busy contractors, especially those that have a team of workers to manage on-site and seldom have any spare time for research work or compiling an sds binder. When it comes to finding OSHA-regulated educational resources, one can often spend lots of time trying to locate the best sources and compile material for their HazCom compliance policies. All products MSDS Catalog Service LLC sells come complete with an OSHA Compliant Hazard Communications Program Template. Thankfully, MSDS Catalog Service LLC has proven to be an invaluable source of information for today’s busy construction contractors. Established by construction industry professionals and educators, the company specializes in (M)SDS books and learning material for contractors that wish to be OSHA-compliant and aware of the latest practices. The MSDS website, located at http://shop.msdscatalogservice.com, features a wealth of reading material specifically designed to help contractors struggling with hazard communications and policies. Available to purchase online in a binder format for electronic download are a set of comprehensive safety data sheets designed for a broad range of contractor sectors, such as: Drywall, Electrical, Roofing, Tiling, HVAC, Welding and Metal Fabrication, and many more. 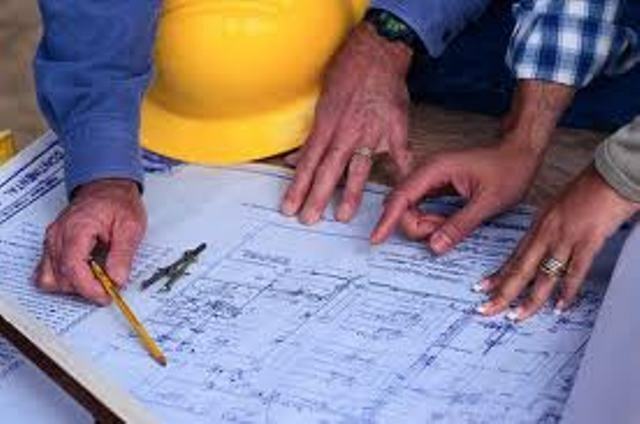 Contractors often hire one or more people to work with them on a variety of construction and building projects. As an employer, contractors have an obligation to ensure that the working environment for their employees and subcontractors is safe. What’s more, they also have to maintain an efficient workplace for all staff hired by them. When contractors take on new employees, it’s vital that those new starters are acutely aware of their responsibilities and obligations toward maintaining a safe working environment. The SDS records available from MSDS Catalog Service LLC make it easy to put together training programs for new staff, and to keep on top of their responsibilities as an employer.